Running a real estate business is never a simple task, specially, when you, realtor or real estate agency want to polish your real estate company names. 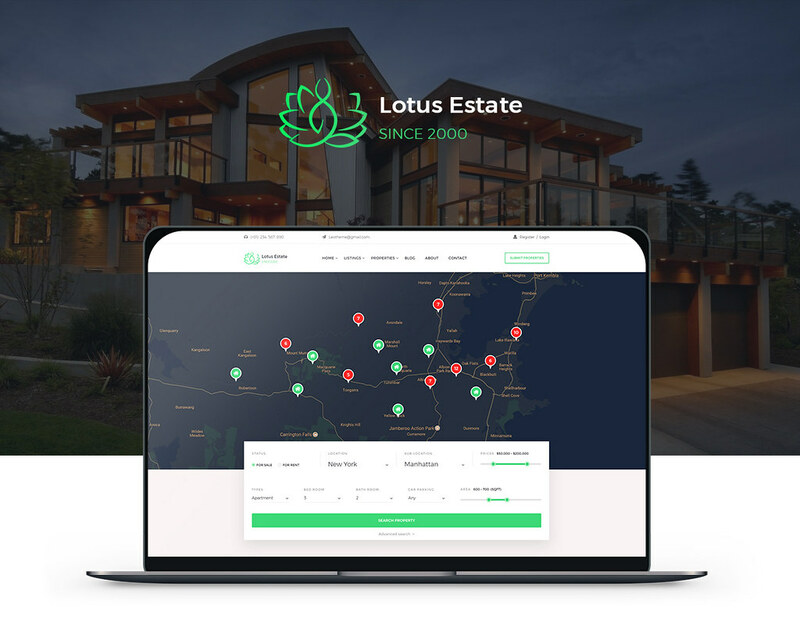 Luckily, with Leo Real Estate Prestashop template, that building a real estate website to promote apartments, properties and homes you are selling, or the services you provide is no longer a challenge. This awesome real estate Prestashop theme will help those who want to find a house, condos for sale, homes for rent, or condominiums for sale find your real estate sites easily. 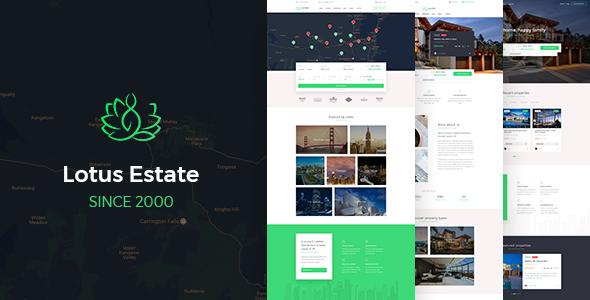 Built on the best Prestashop Framework and Drag and Drop Pagebuilder module, Leo Real Estate responsive theme comes with 3 amazing available homepages with multi types of header to give you more options for your realtor website appearance, make sure your website always have a great look to display what you offer in the most effective way on whatever devices. Leo Real Estate is also outstanding with the quick and accuracy search engine, which allows you to search out your desired house in minutes. Moreover, you can discover homes or properties’ location or city, which are displayed on the map. Therefore, you can find apartments for rent nearby easily. Besides, your clients can explore the homes by their favorite types. Importantly, the booking form will lead your clients to their favorite destination in a short time by filling in available fields like Location, Sublocation, Price, Status (for sale or rent), type of room, number of room or other property availability. Create and manage the list of real estate managers. Create and manage services of real estate area. Manage property products submitted on the font-office by clients. Create detail description for property. Mark property position on the map. A quick and accuracy search engine. The entire location of the real estate projects is displayed on the map. Product detail page describe product details so that customers can understand real estate products easily. Clients can get the list of real estate managers and their information.